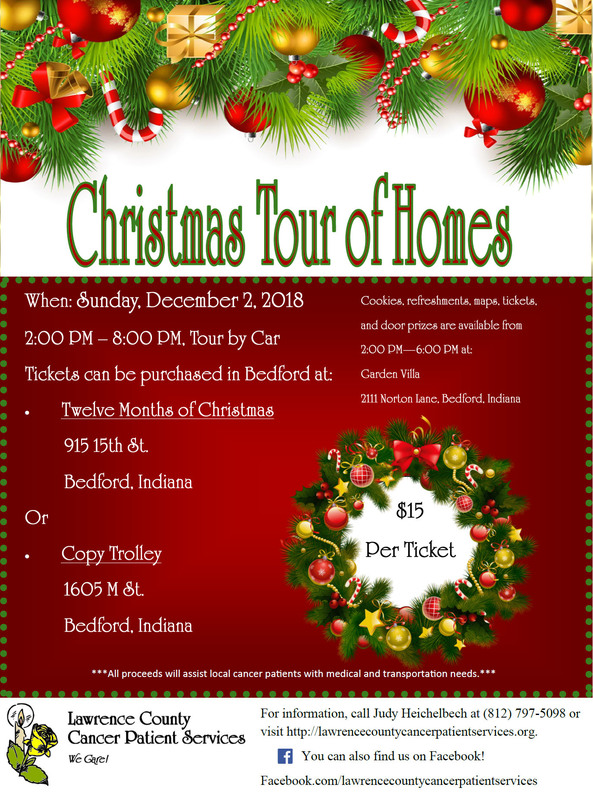 :LCCPS will host the annual Christmas Home Tour on Sunday from 2-8. This year we have another amazing line up of homes in the Bedford area. Six homeowners have generously opened their homes to the group for the Christmas home tour. More details will be forthcoming, but mark your calendar for Dec 2 so you won't miss the Christmas home tour!